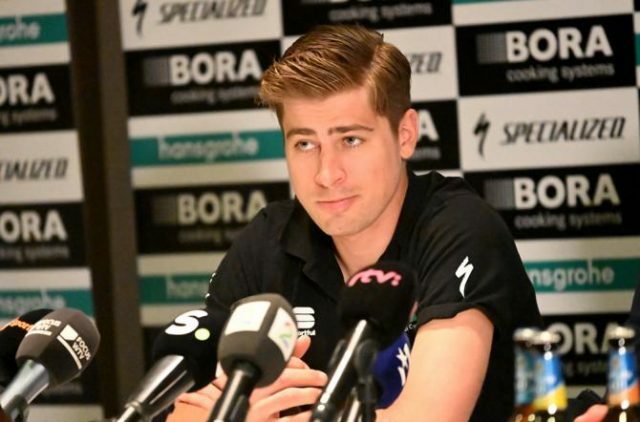 Peter Sagan hasn’t been able to give his 100% in the first cobbled classics of the spring season but feels ready for the Tour of Flanders. 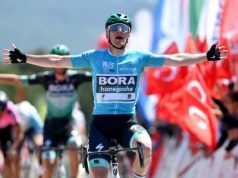 Typically, the Bora-hansgrohe rider is firing at all cylinders during cycling’s “Holy Week,” with his targeted peak at the book-ended races of Milano-Sanremo through Paris-Roubaix. 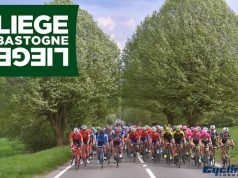 This year, that targeted peak is moved back to include Liege-Bastogne-Liege. “If I win tomorrow then I’ll say I feel exquisite and if I don’t win then I’ll say I feel bad,” Sagan said during a press conference. “It’s not all about condition. It’s all about how the race goes and what we can do. You can win the race also if you feel bad. You can lose the race if you can feel very good. It’s just about the race. You can also have a lucky day, and everything goes perfectly, and it could be good. It could also be hell. “After Milan-San Remo, we came here with the team and they were the first races,” said Sagan. 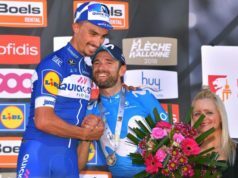 “I had to get used to Belgium style of racing pretty fast. 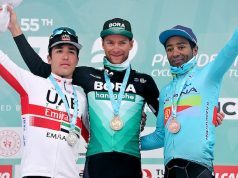 It was OK. Harelbeke was a pretty hard race. 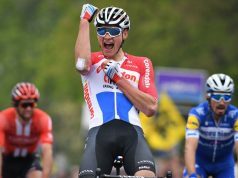 I was much better in Gent-Wevelgem but after the race went with wind and in the end it was a headwind and it was pretty hard to keep going with the small bunch. Afterwards, they caught us just before the sprint. It was like that. 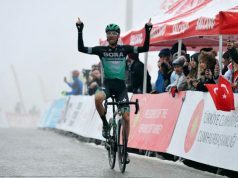 Now, we are looking forward to Flanders and Roubaix.